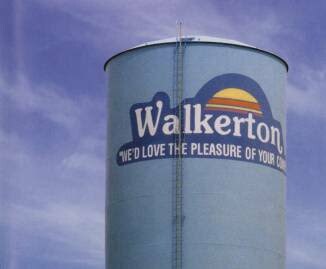 A national water update revealing the emerging two tier system of safe drinking water access that is emerging in Canada ten years after Walkerton. 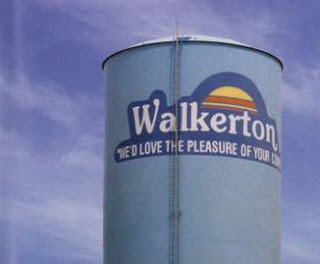 Ten years after Walkerton, Canadians remain at risk of waterborne disease outbreaks as a growing divide emerges between those who have access to safe drinking water and those that do not. Ecojustice and Forum for Leadership on Water (FLOW) have issued Seeking Water Justice: Strengthening Legal Protection for Canada’s Drinking Water, a national brief on the status of drinking water quality in Canada. The paper reveals a two tiered system of drinking water management where urban centres benefit from better standards, technology and personnel while rural and first nations communities remain at risk due to inadequate infrastructure, patchwork provincial laws, and a lack of binding drinking water standards from the federal government. The report is endorsed by Assembly of First Nations and National Specialty Society for Community Medicine. • Latest available data shows that 1776 drinking water advisories are in place in Canada. • 20%-40% of all rural wells have coliform or nitrate concentrations in excess of drinking water guidelines, threatening citizens with illness or even in severe cases, death. • Less than half of Canadian provinces and territories require “advanced” treatment of surface water, which is standard practice in the European Union and the United States. The Report calls for strong federal water standards that meet or exceed the current best practices in other industrialized countries, to extend those standards to all communities, and to ensure adequate resources for the safety of drinking water on First Nations reserves. This entry was posted in Water & Food and tagged Water & Food. Bookmark the permalink.